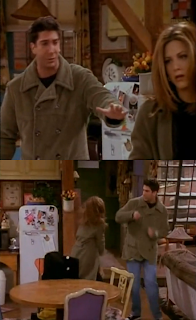 Ross and Rachel. I don't think their relationship was ever over! 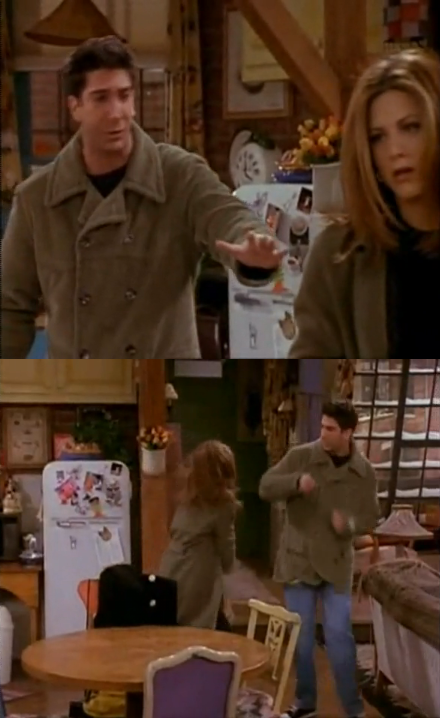 Ross made a mistake but it's not like Rachel's a saint! They were on a break...or at least on the outs so it was fair play. They tragically had one of those things that just doesn't end. Here's my take, they were not on a break. If she had been the one to do it, or they both had... the outcome would have been akin to a married couple having affairs. One doesn't justify the other.